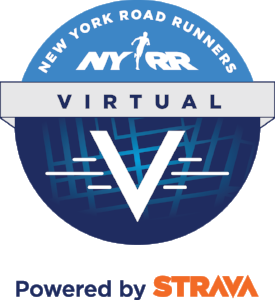 We’re trying something new in 2018 with the launch of New York Road Runners Virtual Racing Powered by Strava. Learn more about our next race, the NYRR Virtual Sunrise to Sunset 5K, and register for events on desktop or mobile. Don't have the NYRR app? Download it now. If you already have a My NYRR account, sign in and click “Calendar” to see available races. If you do not have a My NYRR account, click “Skip” and “Calendar” to see available races.